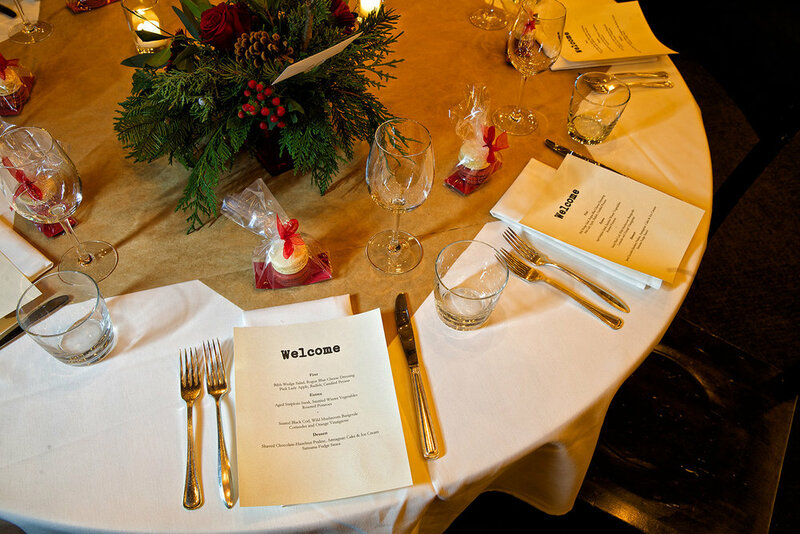 Our versatile private dining room can accommodate events ranging from small, intimate groups of 15, to cocktail receptions for 150. 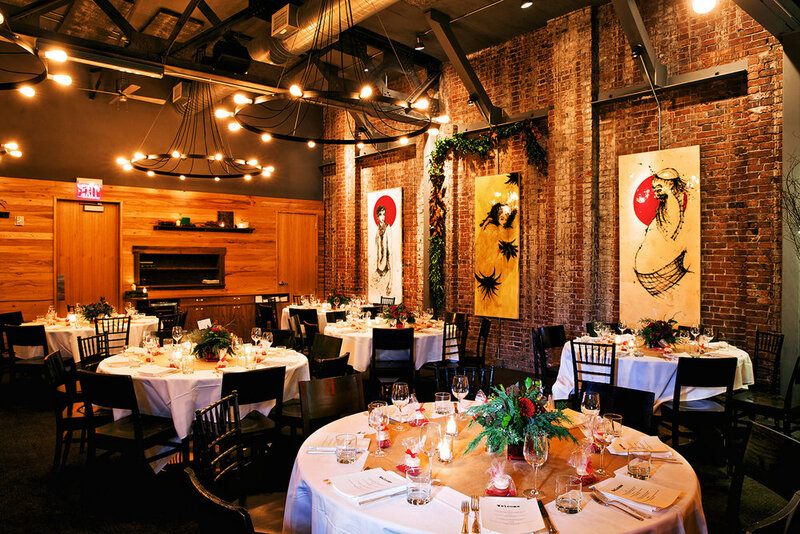 With exposed brick, warm hickory paneling and an eclectic collection of fine art gracing the walls, the private dining room is the perfect venue for a variety of occasions, whether it be a corporate business dinner, wedding reception, or small family gathering. Perched high above street level, the Patio is a summertime favorite, offering the perfect venue for rehearsal dinners, brunches, birthday parties, and business mixers. A Patio cocktail reception followed by dinner in our Private Dining Room will give any event the perfect balance of elegance and fresh simplicity. 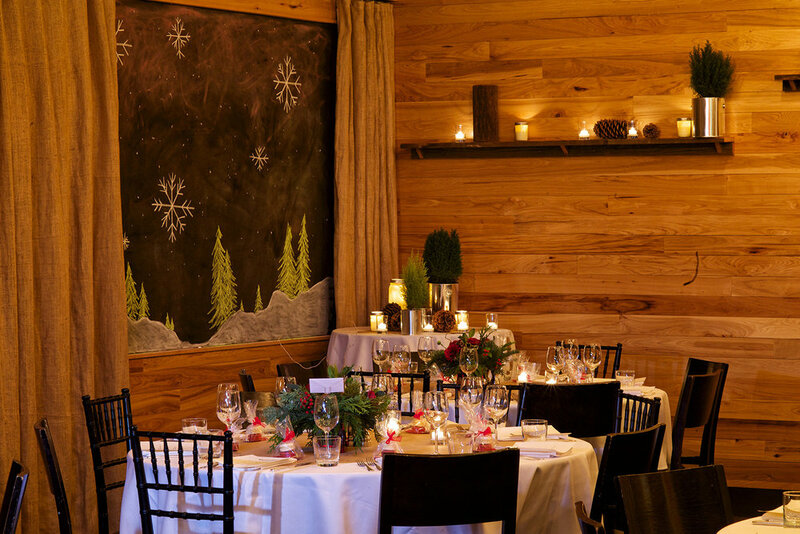 No need to worry about the fickle Pacific Northwest weather, the Patio is covered, heated, and can be fully enclosed by rain shields, ensuring flawless events year-round. 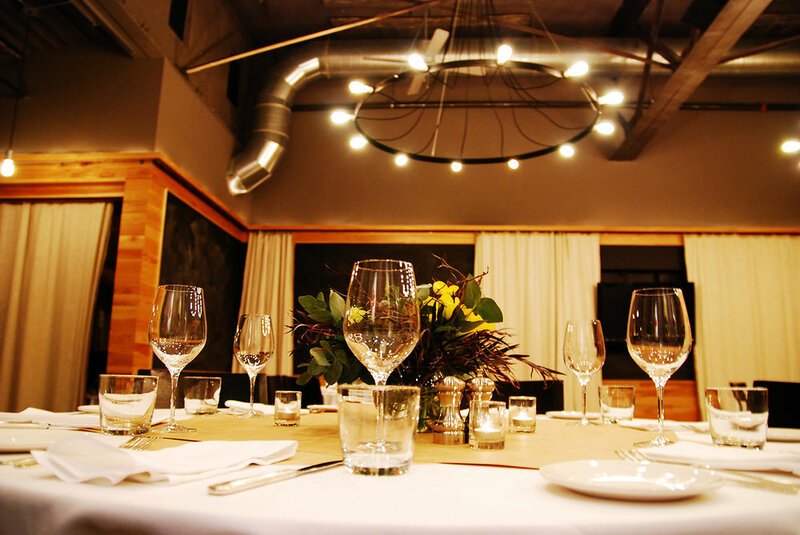 The sky's the limit for your event at Irving Street Kitchen! Watch the wedding, holiday party, corporate dinner, or bar mitzvah of your dreams come to life as every detail is meticulously planned and artfully executed. A food and beverage minimum does apply and adjusts based on the season, party size and day of the week.There is a 3% Event Services Fee calculated on total billing. Fill out the form below or email info@irvingstreetkitchen.com.